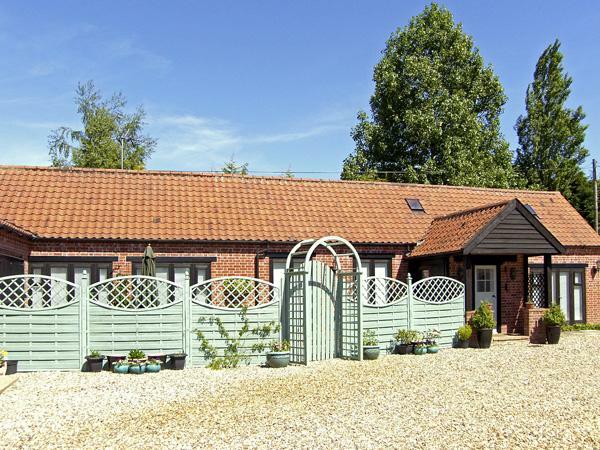 Morston Barn is a delightful 5 bedroom barn conversion hidden up a private lane in the lovely North Norfolk coastal village of Morston. Just two minutes walk from the sea at Morston Quay it is the perfect holiday destination for families and friends who enjoy the unspoilt beauty of some of the finest coast in the country. 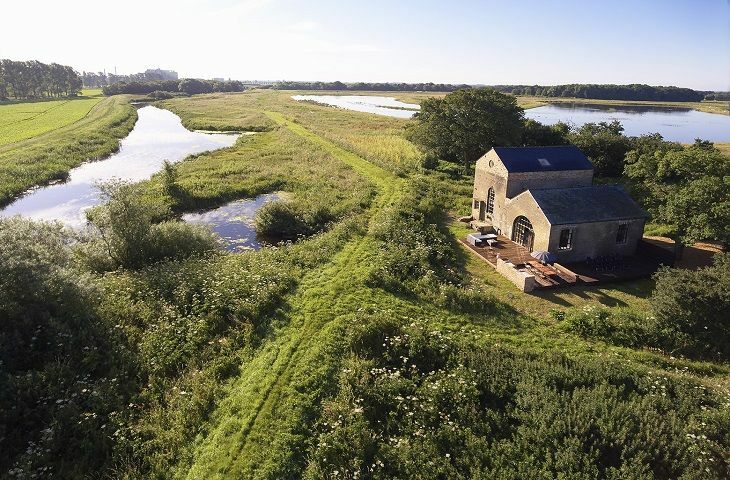 From vast sandy beaches at Holkham, and wildlife-rich marsh walks at Cley, to Morston's very own seal colony, there really is something for everyone who loves the coast and countryside. Sleeping 10 in style with two double and three twin bedrooms, three bathrooms, a vast lounge, dining room and kitchen that extends the whole length of the ground floor, another first floor lounge and large mainly-walled garden, Morston Barn offers both space and comfort. What a lovely place. We're normally West Country holidaymakers but decided to go East so that we could visit friends, Cambridge and enjoy the Norfolk coast. 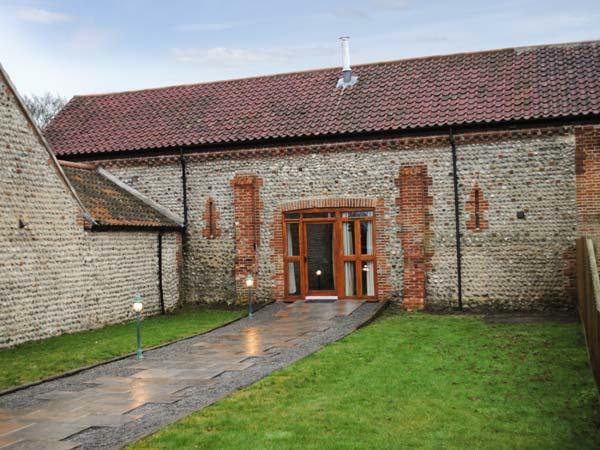 We didn't regret booking Morston Barn. I'd be lying if I said it's a home away from home - our home isn't this nice. Great family base and we spent a lot of time out - but the fascilities were ideal for the occasions when we wanted to eat in. It is big - and four of us rattled around a bit but it still felt homely. Highly recommended and if we're back in East Anglia, we'd stay here again. Make up of party: Four - 2 teens, 2 bill payers. 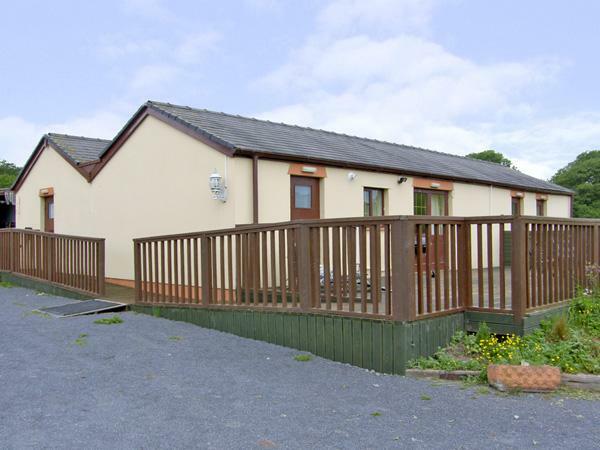 Cottage Review: Excellent location and the barn is finished to a very high standard. Lovely New Year enjoyed by all. Cottage Review: A fantastic place to spend Christmas with the whole family. We particularly appreciated the large table so we could eat together, the log store and the super-comfy beds. Cottage Review: Lovely spacious house that people could disappear into. Great location for some creative time. Cottage Review: The house was superb, very clean and in a fantastic location! Would recommend for a very relaxing getaway. Cottage Review: Absolutely loved the barn. So comfortable, well equipped, warm, lovely gardens. Cottage Review: A lovely place for a family reunion. Loved by children and adults alike. A beautiful barn, compliments to those responsible for design and furnishing. Cottage Review: A fantastic place. Lovely location, great places to see and a real sense of the 'wow' factor. We will be back. Cottage Review: We've had a lovely stay - home from home! The accommodation couldn't have been better. Cottage Review: Fantastic stay. Wonderful accommodation. Hope to return. Cottage Review: Wonderful! Thank you. 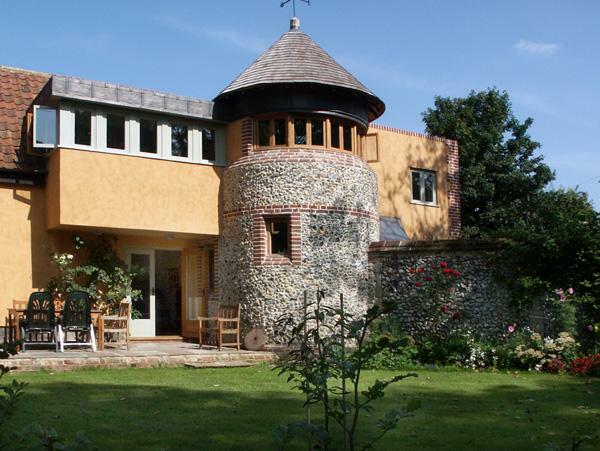 Cottage Review: We all enjoyed our stay in this Tardis of a barn. Highlights included crabbing, seal trip, steam train, beaches and pub! Cottage Review: A wonderful week in Morston Barn. 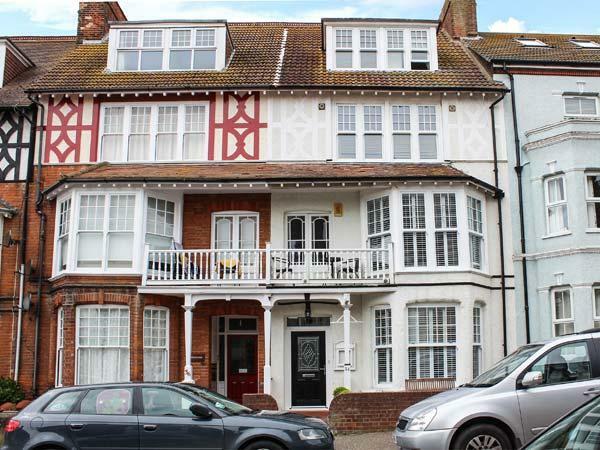 An excellent home for a family holiday. Cottage Review: We all had a wonderful time: the different beaches, the stately homes and lovely shops. I fell in love with walks out to the quay in the evenings to watch the sun go down. The barn provided a lovely spacious base from which to enjoy everything. Cottage Review: Wonderful holiday home. Thank you. Cottage Review: We had a lovely time with all the family and would love to come again. Your home is idyllic. Cottage Review: Wonderful! Can think of nothing else to say. Cottage Review: What an amazing place to get together. Lovely comfortable beds (which you don't often get) and we love the Angie Lewins and HJ Jacksons - great artwork. We also loved the outside space and the ping pong table proved to be the hit of the weekend. Thank you so much. Cottage Review: We had a fabulous weekend at the barn; the weather was wonderful and we felt so comfortable here. All in all a brilliant weekend. We'll be back. Cottage Review: A blissful few days with all the family - a perfect space. Cottage Review: Thank you for such a delicious venue for our wonderful weekend break. The decor is restful, clean, tranquil - a home from home, with all the amenities and facilities on hand. All in all a tremendously happy time spent in Morston Barn. Cottage Review: Beautiful barn in a beautiful place. Cottage Review: It was a great weekend stay. I loved the open living and the old and new building style. A great place for a party with fine food and friends. The smoked prawns from Cley are a must. 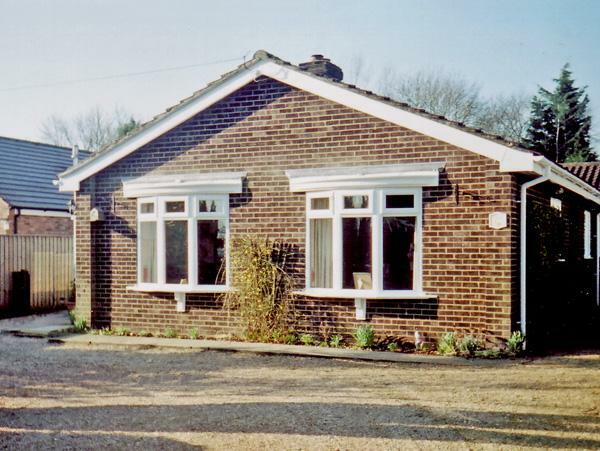 Cottage Review: We all had a great family get together to celebrate my 60th. A smashing home to stay in and great facilities plus so convenient for a wonderful evening at Morston Hall. Cottage Review: We had a wonderful time here at Morston Barn. The children particularly enjoyed their own space in the attic. Thank you for the use of your house. Cottage Review: IT'S GREAT HERE! Cottage Review: We couldn't have found a more perfect venue for a family celebration. It's a wonderful home and a beautiful garden. We're all very envious. I am sure we will all come again. Thank you so much. Cottage Review: We could not have found a nicer home to stay in. Everyone from 5 months old to 75 years has really enjoyed this beautiful place. We all hope to be back some time. Cottage Review: We had a great weekend. I love the beams of light coming through the windows in the morning. Also the ping pong table was great fun. Cottage Review: Thank you for the house, is very nice; we've had a very nice time. Gracias! a ver si venga con ma's familia algun dia y pasamas mas tiempo en la playa de Norfolk. Saludas de visitantes espanolitas! Cottage Review: Splendid temporary home in lovely surroundings appreciated by all our large family group. There are lots of places to go and the barn is very pretty. There is loads of room to have fun. 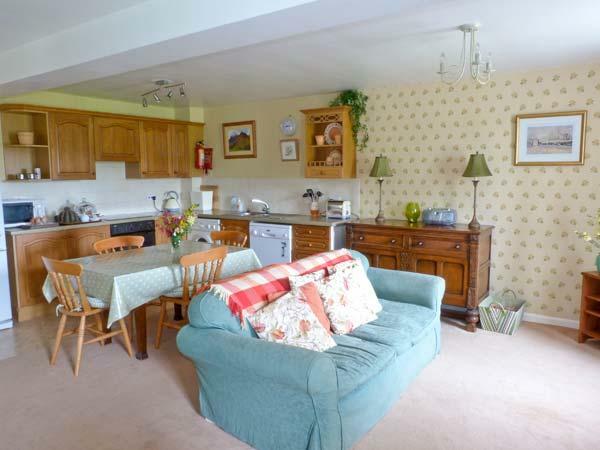 Cottage Review: Fabulous barn enjoyed very much by all. Holidays in Blightly don't get any better. Cottage Review: Thank you - we had a great time. Fab space for the children to run around and loved the barn and graden. Managed to do lots but there still seemed much more to do. Hopefully we'll be back again soon! Cottage Review: Fabulous week's holiday in this lovely barn. Cottage Review: Wonderful space for the grandchildren, beautiful garden to relax in and so much to do close to Morston and we were fortunate to have a sunny week. Cottage Review: The barn is a great place for an extended family holiday and a brilliant base for exploring this amazing part of the world. Great times had by all! Cottage Review: We have all had a wonderful time and been very lucky with the weather too. We will definitely be back! Cottage Review: Beautiful garden and wonderful barn conversion - the perfect setting and base to set out from. A most wonderful holiday was had! Cottage Review: Perfect setting for a special celebration gathering - 50th, 21st,25th birthdays and a welcome to our new generation. Life is full of treasures and this weekend has been one of them. Cottage Review: When we saw Morston Barn on the internet we thought we would like it, but didn't think we would fall in love with it!! It is a brilliant place for a large group (9 of us)and had everything we needed. The seal trip is a must if you have children; we also enjoyed Cromer, Wells next the Sea and Holt. We did crabbing at Blakeney, with the winning catch of 75 crabs on the first day! We were lucky with the weather and had sun every day and were able to enjoy the beautiful gardens. If and when we win the lottery we hope to buy Morston Barn - we will return (as holidaymakers or home-owners!). Cottage Review: A fantastic five days. Holkham was great and the kids loved crabbing at Blakeney. Try renting a beach hut at Wells - £15 for the day. Great fun. Cottage Review: Thanks for a great week. We loved the barn and the area. Cottage Review: Thank you for a fantastic weekend with sisters and friends staying at this lovely barn. 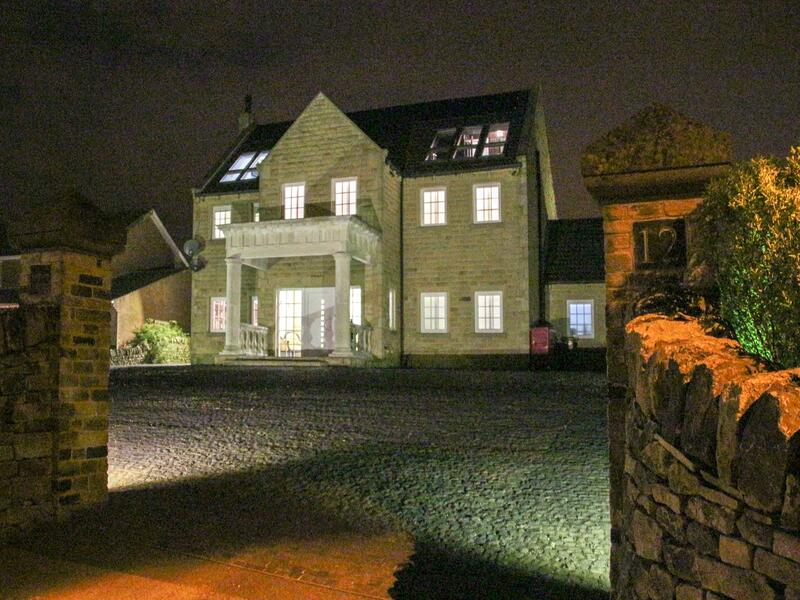 It was my hen weekend and we all enjoyed staying in such a beautiful place, it was our luxury place for the weekend. We had a meal in the Anchor in Morston on the Sunday eve after a walk on the coastal path to Blakeney. We would love to come back with our families again soon. Many thanks. Cottage Review: Our first holiday with our new baby and the grandparents. A home from home. The barn is beautiful - everything catered for. The gardens are also a wonderful sight. We had lots of lovely local food at great restaurants. The Wiveton Bell is our favourite. Many thanks!